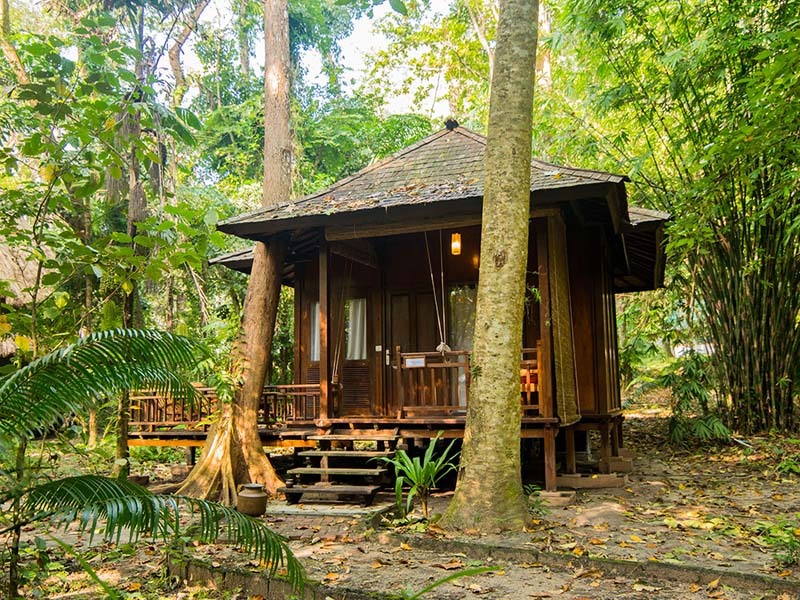 ANDAMAN ISLANDS - UNWIND IN THE “LAP OF LUXURY"
Andaman is a group of islands, lying in the Bay of Bengal is one of the most romantic places you will find in the Indian subcontinent. With breathtakingly beautiful coastline, lush forested interior, fantastic diving possibilities and a far-flung location, the Andaman Islands are a perfect place to ramble around or simply chill out on sun-toasted beaches. The Andaman and Nicobar islands are based on water activity and beach fun. With miles of untouched land, azure waters, heavenly landscapes and the most virgin experience you can find here .This is the place, where your thirst for thrill and action will be quenched. If you are thinking of a holiday filled with adventure, comfort and relaxation - Andaman Islands is all this and more! Upon your arrival in Port Blair, you will meet our representative/driver at the airport, who will take you to your pre-booked hotel - Fortune Resort Bay Island, Port Blair. Later embark on a sightseeing tour in and around the city like Fisheries Museum (Aquarium) - exhibits species of marine life peculiar to the islands, Anthropological Museum - displays tribal essential and artifacts, Naval Marine Museum (Samudrika) - gives a good insight of the history, shells, Corals marine life, geography and archaeology of these islands and Chatham Saw Mill, one of the oldest and largest sawmills in the world. In the evening, visit Cellular Jail followed by light and sound show. 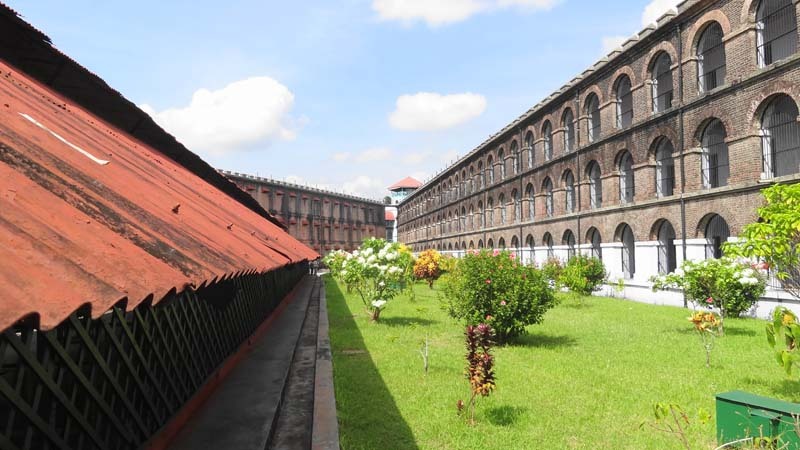 The Cellular Jail has a pride of place in India’s freedom struggle. Many a stalwart were imprisoned here. Declared a national memorial, this three storey prison constructed by Britishers in 1906, is a pilgrimage destination for freedom fighters. This colossal edifice has mutely witnessed the most treacherous of inhumane atrocities borne by the convicts, who were mostly freedom fighters. Later, return to Fortune Resort Bay Island, Port Blair for the overnight stay. After breakfast, you will be transferred to the ferry terminal to board a ferry to Havelock Island. 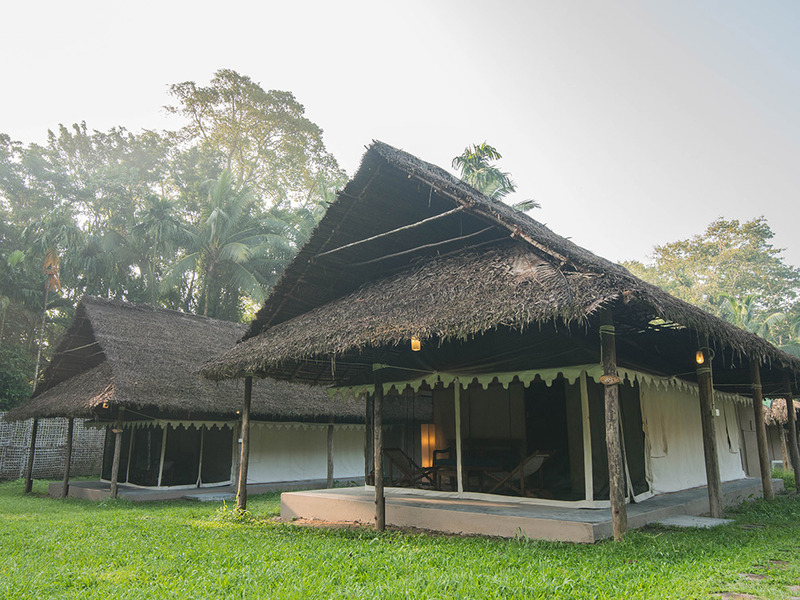 Upon arrival, check-in at your pre-booked hotel - Barefoot at Havelock. In the afternoon the cab will be provided to pick up and drop guest to Beach No 7, Radhanagar beach rated as the best beach in Asia. Spend the day relaxing on this beach. Later, return to Barefoot at Havelock for the overnight stay. The Island (often just called Havelock) is one of the most beautiful and largest islands of Ritchie's Archipelago and is a placid heaven like no other. Situated 57 km northeast of the South Andamans with an area of 92 Sq. Kms she offers a breathtaking trail of nature expeditions. The island is primarily populated by Bengali settlers. This picturesque Island with beautiful sandy beaches and a lush green forest is also rated as the seventh most beautiful island in the world. It hosts two of the world’s most renowned beaches; Vijaynagar Beach and Radhanagar Beach. The Island also has the biggest concentration of breath-taking diving and snorkelling sites, thus acting as a paradise to marine world explorers. A trip to Elephant Beach 3: Embark on the most memorable snorkelling trip, just 40 min by Boat this beach offers snorkelers calm blue shallow waters and is the perfect spot for beginner snorkelers. The boat goes right up to the beach and it’s so easy to slip on your gear and just start snorkelling. It’s also a great place to just spend the day lying on the beach and relaxing. The beach is very scenic with fallen trees and white sand giving the photographer some interesting shots. The reef here starts very close to shore at a depth of about 1 meter. The large reef is mostly made up of hard coral and has plenty of marine life. Note: Inclusive of snorkelling equipment and car pick up and drop to the jetty. (Note- This trip is inclusive of transfers & boat charges. Guest may also hire a 2 wheeler and take a round of the Island or may choose to go for Scuba Diving or Game fishing on direct payment basis, this trip may change to Lighthouse due to weather conditions, Ferry Operation is subject to govt. clearance) Later, return to Barefoot at Havelock for the overnight stay. 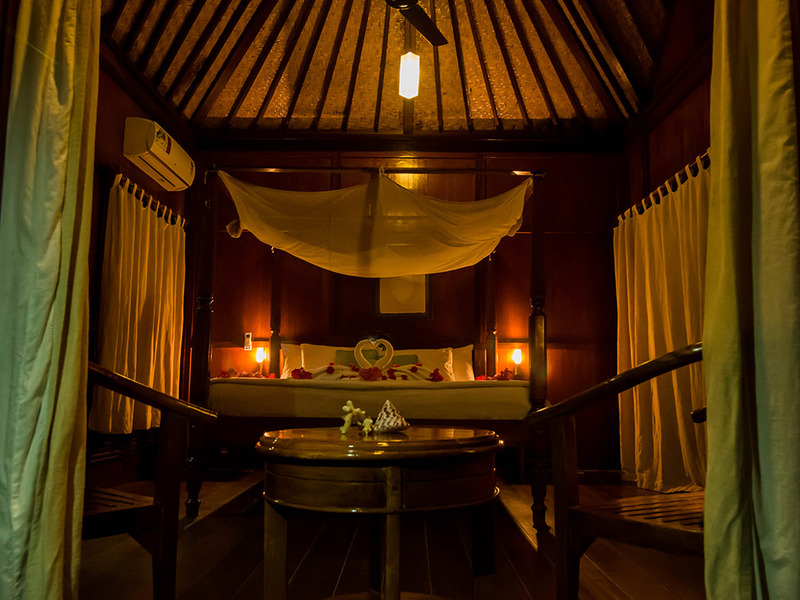 After breakfast, check out from Barefoot at Havelock & visit Kalapathar Beach. Later, transfer to Havelock jetty for your return ferry to Port Blair. 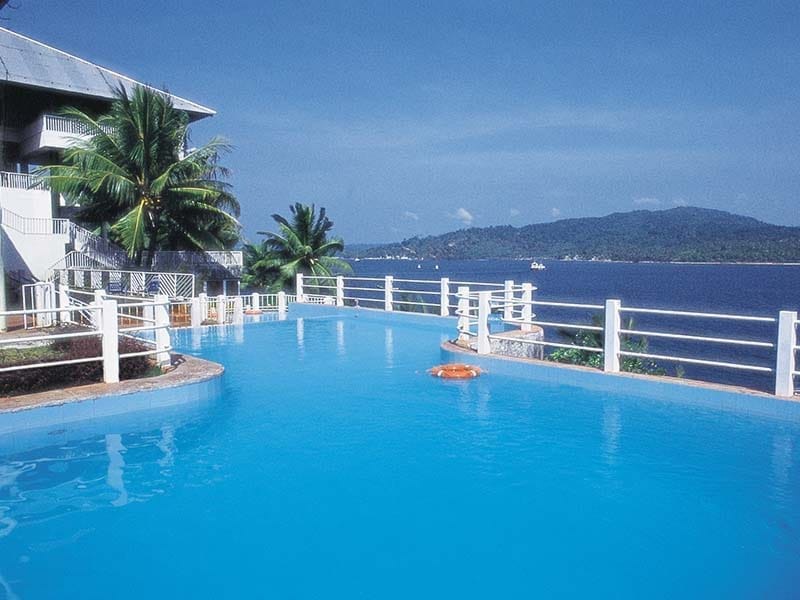 Upon arrival, check-in at your pre-booked hotel - Fortune Bay Island Resort, Port Blair. Rest of the day is free for you to explore this beautiful island town on your own. Overnight stay in Fortune Resort Bay Island, Port Blair. 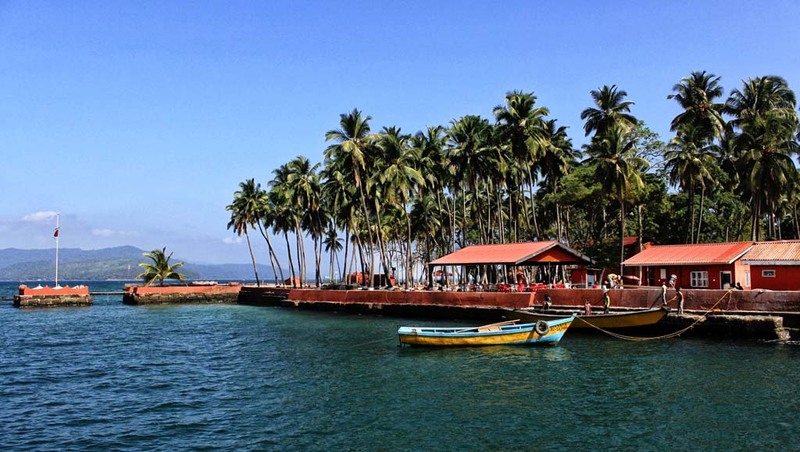 After breakfast, enjoy a sightseeing tour of North Bay Island followed by Ross Island, the erstwhile capital of Port Blair during the British regime. The island presently houses the ruins of old buildings like Chief Commissioner's House, Government House, Church, Bakery, Press, Swimming Pool, Cemetery, etc. and all in a dilapidated condition. Later, return to Fortune Resort Bay Island, Port Blair for the overnight stay. After breakfast in the hotel, bid adieu to this beautiful island. Our driver/representative will drop you to the airport to board your flight back home/for your onward journey. 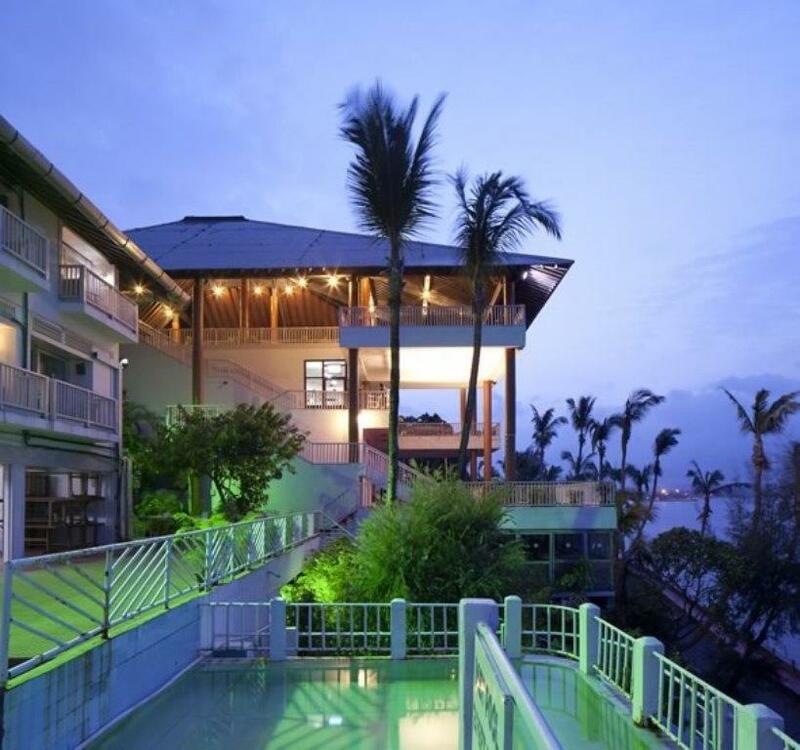 3 Nights accommodation in Fortune Resort Bay Island, Port Blair. Portblair Fortune Resort Bay Island, Port Blair.